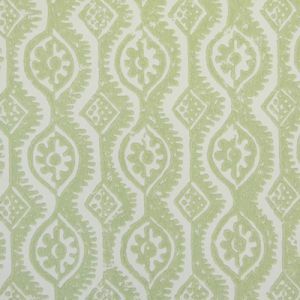 We are the preferred authorized dealer for all Lee Jofa wallpapers. 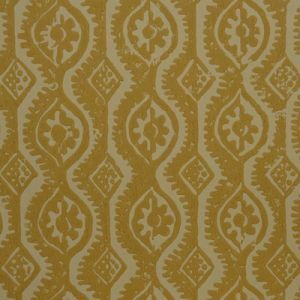 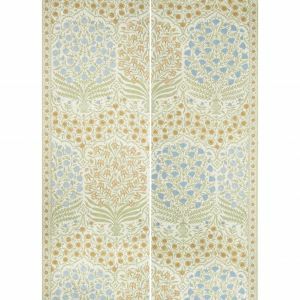 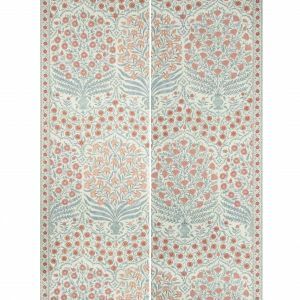 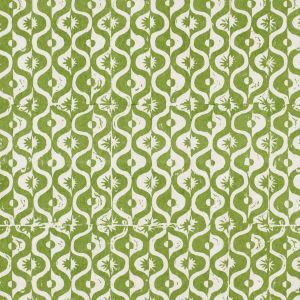 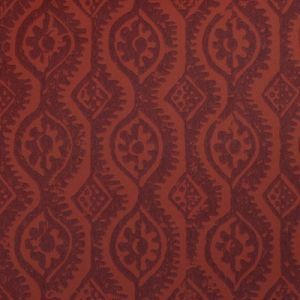 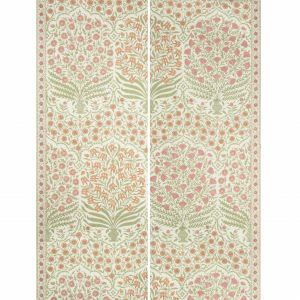 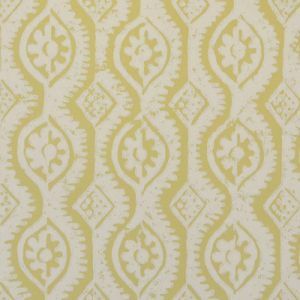 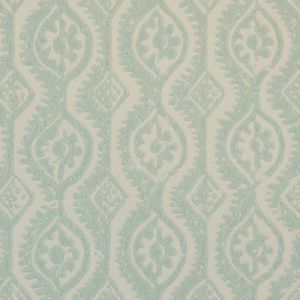 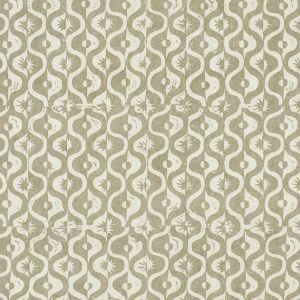 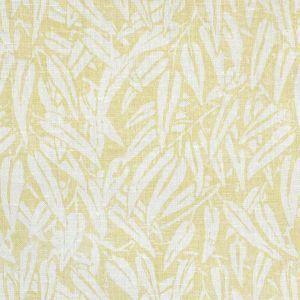 Shop the Lowest prices on Lee Jofa wallpapers. 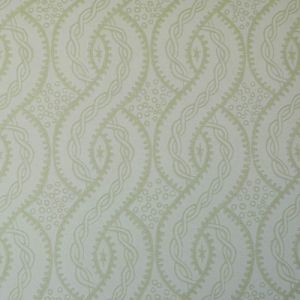 First Quality Guaranteed, Free Shipping of $99 or more and Samples Available. 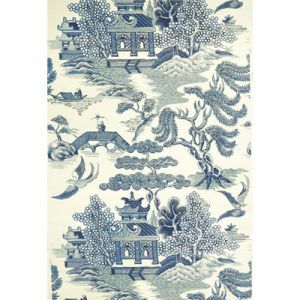 Founded in 1823, Lee Jofa continues its legacy of English design with refined, fresh interpretations of documentary-based wallpapers incorporating a wide range of styles, including contemporary English designs from Lee Jofa wallpaper. 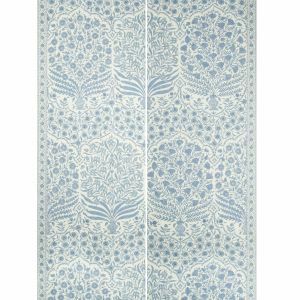 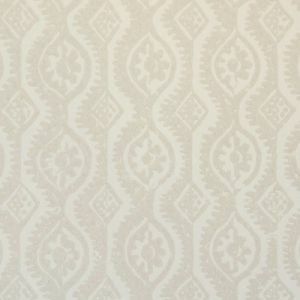 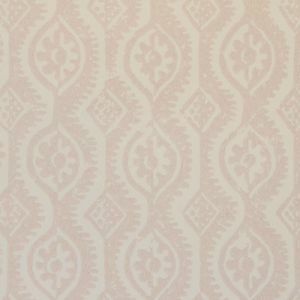 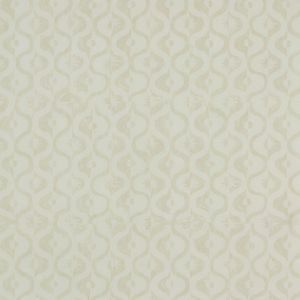 We are a Discount Wallpaper Superstore with the largest Inventory in the United States. 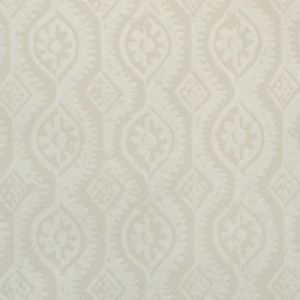 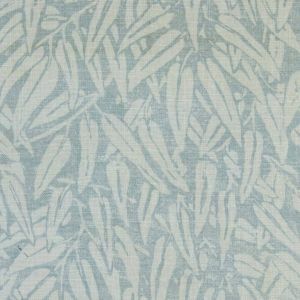 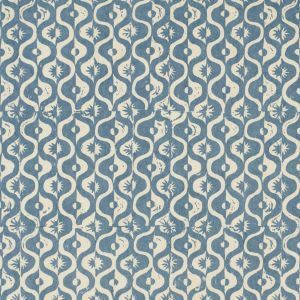 View the full line of Lee Jofa Wallpapers here!